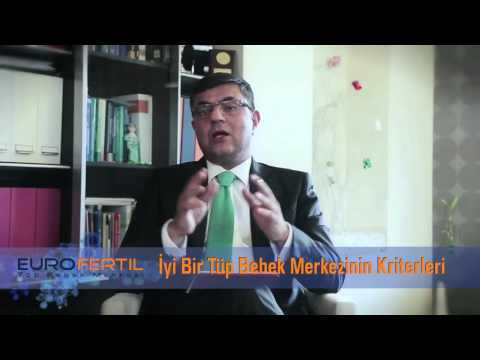 What Is Natural In Vitro Fertilization? Normally, every woman produces and lays an egg in every menstrual period. The approach adopted in IVF up to now has aimed at producing and fertilizing more than one egg and thus, raising the chance of pregnancy by transferring more than one embryo. However, this method requires use of large amounts of drugs and this effects women in terms of side effects (abdominal distension and pain, nausea, etc.) as well as causing an increase in the treatment costs. Egg cells that women produce during a normal menstrual period are used in the Natural IVF. The egg produced during a menstrual period, in other words, the egg selected naturally will undergo the IVF process. The important point here is that the egg is not obtained with the help of drugs but the one selected for that month naturally. This treatment can be performed in patients with all kinds of regular menstrual cycles. Drug-related (abdominal distention, pain, nausea) side effects do not occur. Diseases that result from excessive ovarian stimulation (OHSS) do not occur. Blood drawing is rarely required during the treatment as the hormones do not increase excessively. Number of days that patients are required to come to the clinic reduce and thus, not patient's daily life are not much affected and their adherence to the treatment is easier. Egg retrieval process will take up to 5 minutes, and patients are discharged from the hospital 15 minutes after the procedure as a very light anesthesia is used. If pregnancy does not occur, the treatment can be continued again in the next month. There is a risk for cancellation of the treatment during egg retrieval, fertilization and division process due to a small number of eggs. The chance of pregnancy is not different than the conventional IVF. However, embryos for freezing may not be possible with this method due to a small number of eggs. This method should not be applied to women with a low ovarian reserve, i.e., with small number of eggs. The procedure lasts about 12 days starting at the beginning of a menstrual period. What is the cost of Natural IVF treatment? Natural IVF treatment costs 40-45% less than the conventional in vitro fertilization treatment. Cost of the drugs used for the treatment is about 300 TRY to 400 TRY.